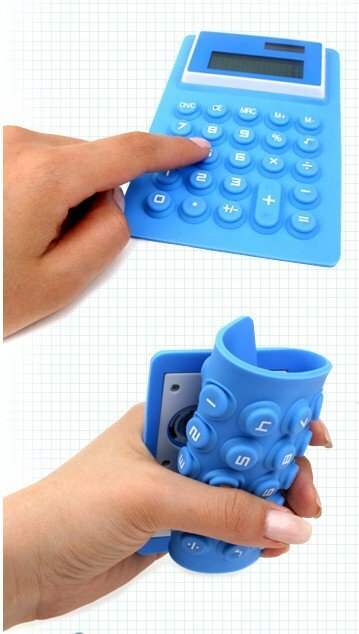 If you are looking for a calculator with a bit of a twist then look no further as we have got it right here! 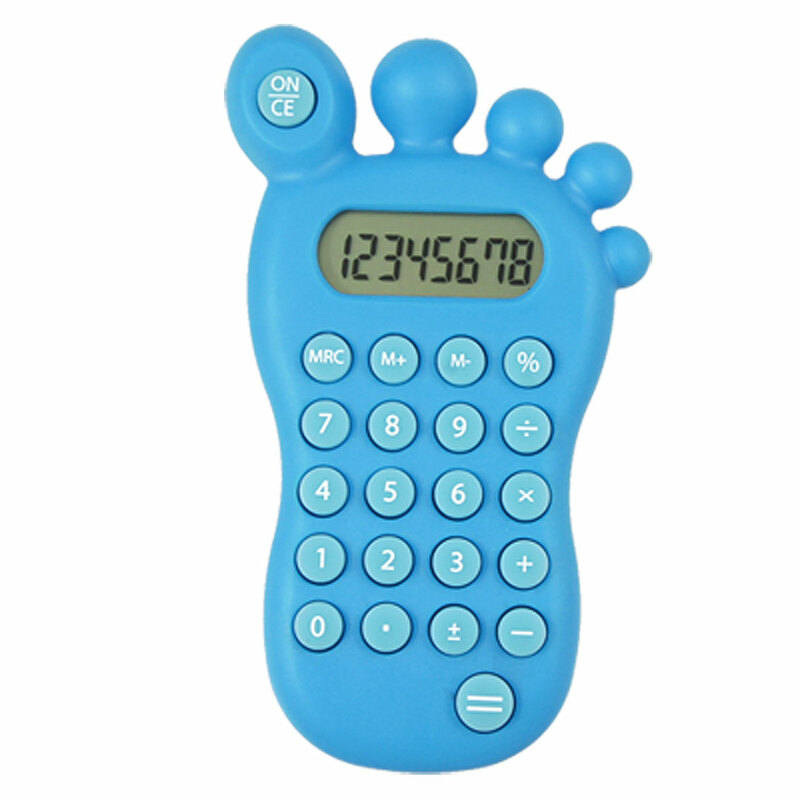 These novelty shaped silicone rubber calculator comes in a range of many different shapes,.colours and sizes and would definitely get attention wherever it is placed. 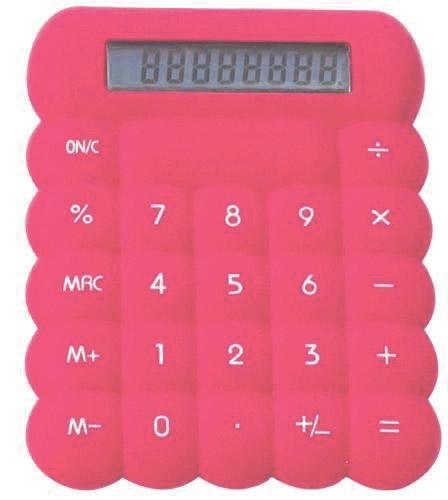 Get them branded with your logo to make a brilliant promotional product or corporate gift for your customers.